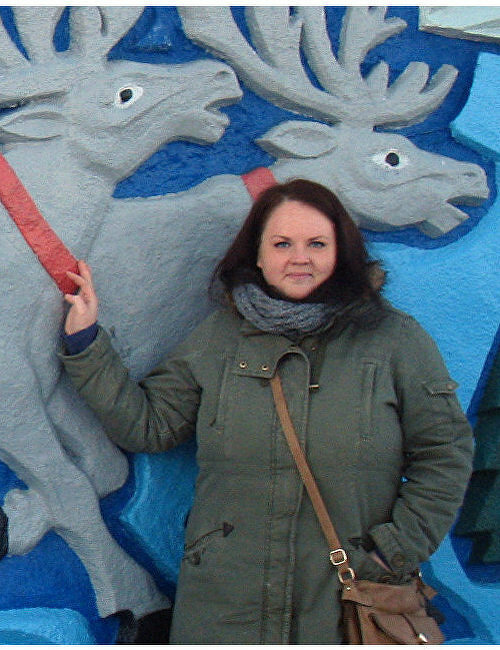 2006: Graduated from Petrozavodsk State University with degrees in Environmental Protection and English Language Translation. From 2007: Works at the Khibiny academic-research station of the Lomonosov Moscow State University’s Department of Geography. 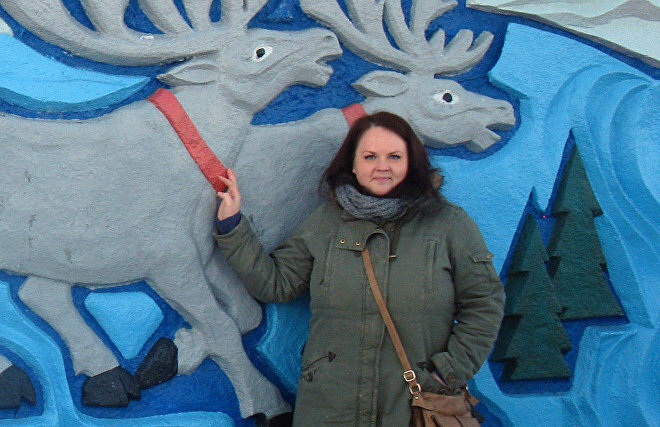 From 2013: Has been writing a research thesis on single-industry towns in the Murmansk Region. 2011-2016: Member of the Executive Committee of the Association of Polar Early Career Scientists (APECS); 2011-2012: Association President. 2013-2016: Member of the Council of the International Glaciological Society (IGS). From 2013: Scholarship holder of the International Science Initiative in the Russian Arctic (ISIRA) consultative group for the International Arctic Science Committee (IASC). From 2011: Has been overseeing the Khibiny academic-research station of the Lomonosov Moscow State University’s Department of Geography and part of the International Network for Terrestrial Research and Monitoring in the Arctic (Interact).